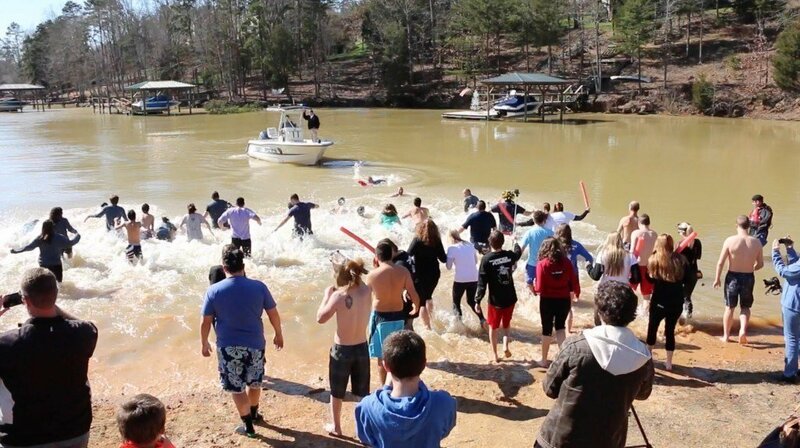 The Tega Cay Polar Plunge fundraiser to support Special Olympics hosted by the Tega Cay Police department is?February 3 @ 9:00 am ? 1:00 pm.? This great event helps raise money for people with intellectual disabilities to participate in the Special Olympics.